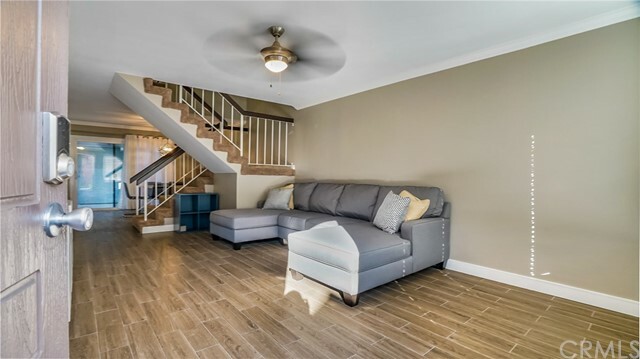 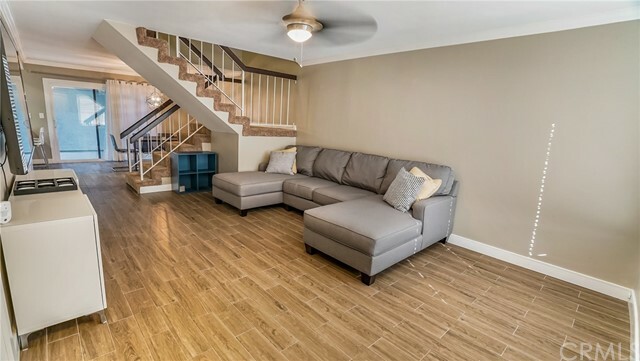 This 4 bedroom 3 bath home will knock your socks off. 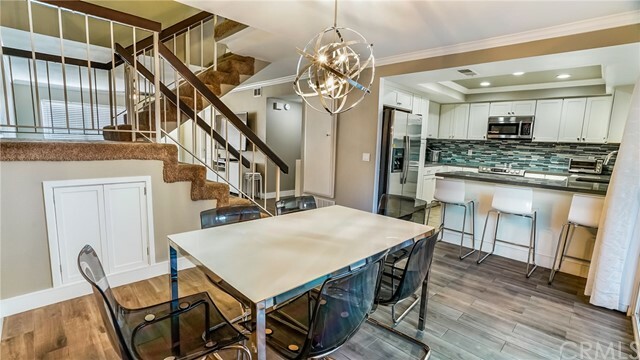 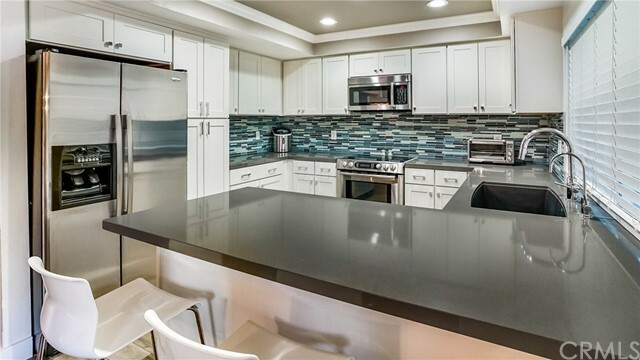 Wonderfully upgraded with quality finishes and features, this home is truly amazing! 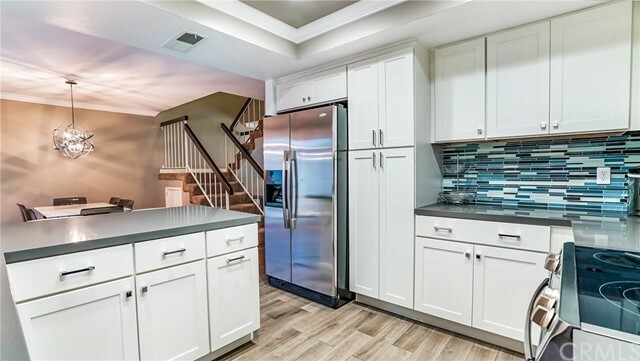 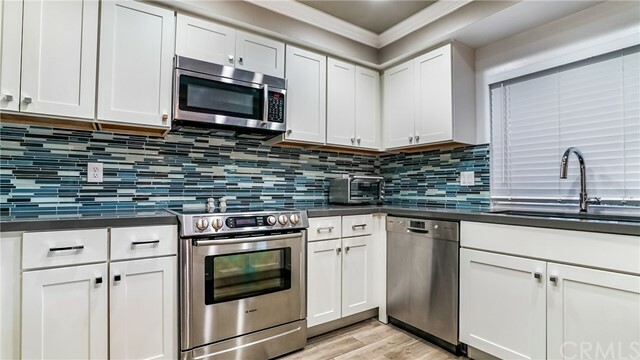 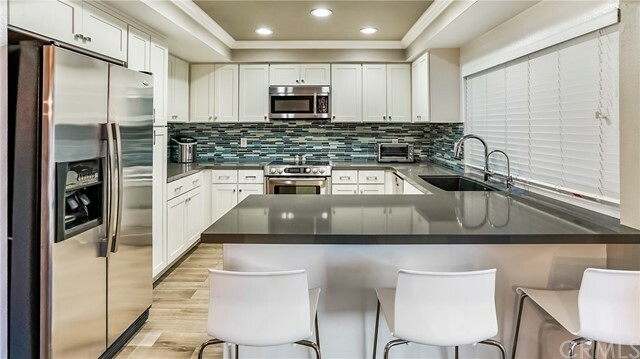 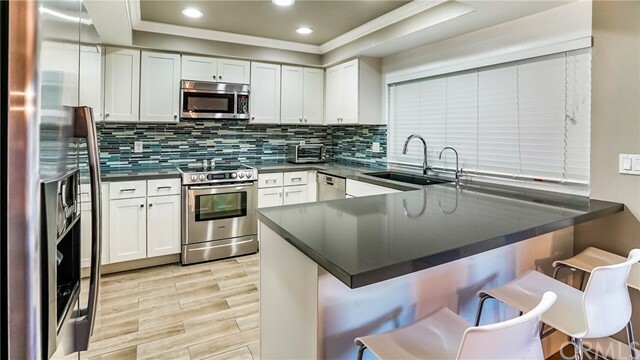 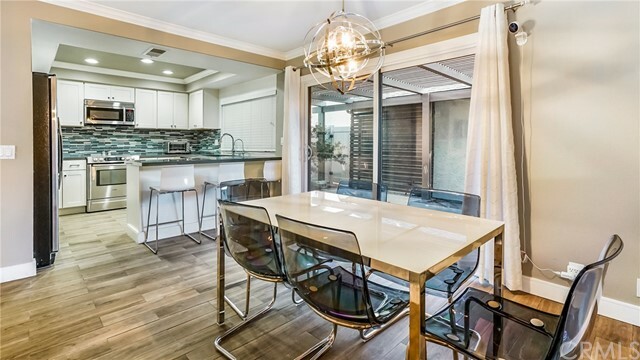 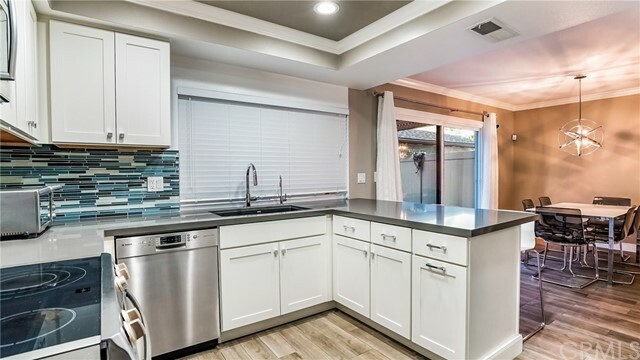 The kitchen features quartz countertops, a mosaic backsplash, white cabinetry with soft-close fixtures, high-end stainless steel appliances and a convenient breakfast bar. 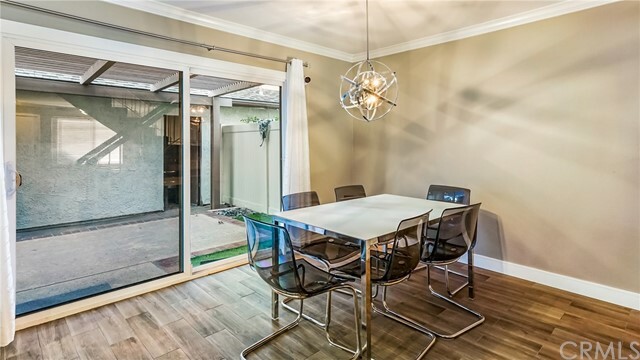 The dining area is perfect for casual or formal dining. 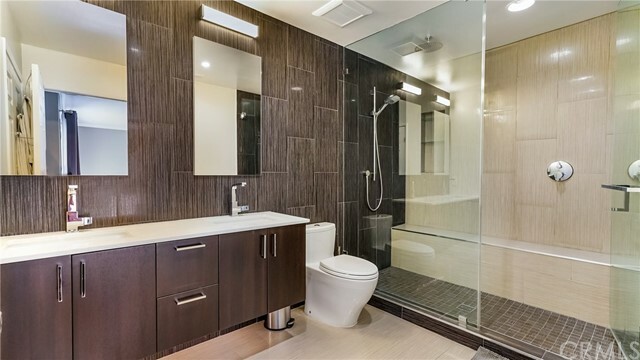 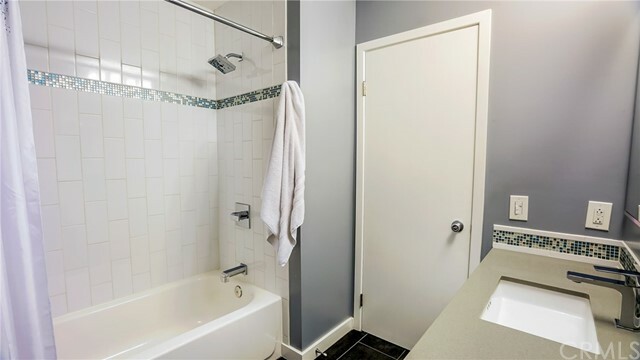 The main-floor bedroom and main-floor bath are a major plus for friends or family use. 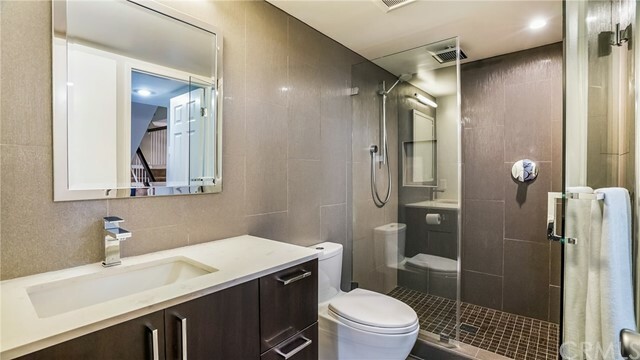 The downstairs bath is nicely upgraded with a floating vanity, under cabinet lighting, quality fixtures and tiled walls and shower. 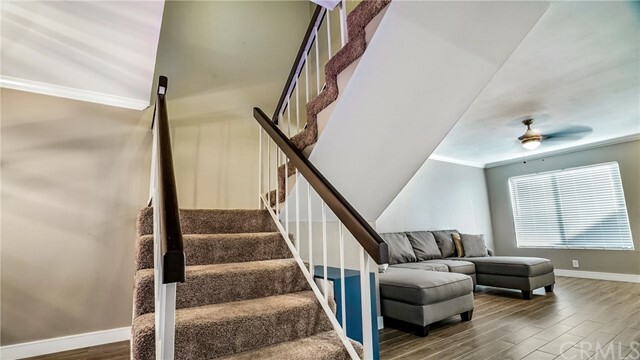 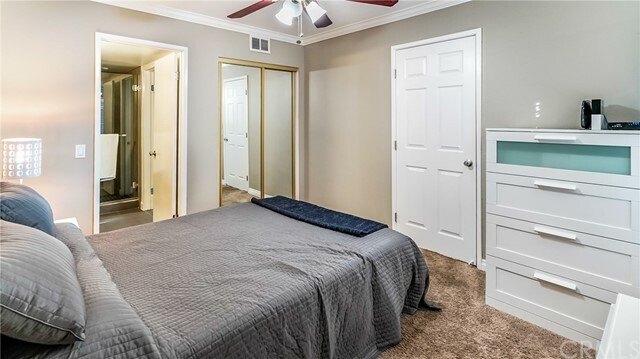 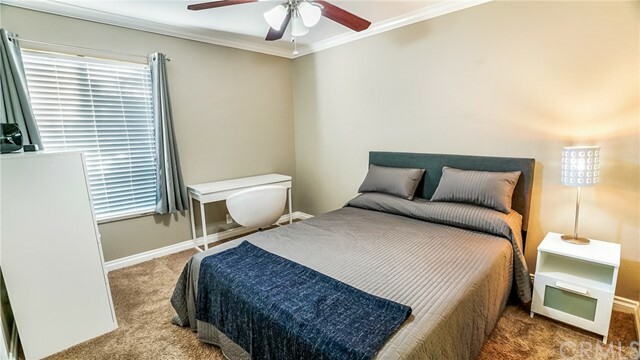 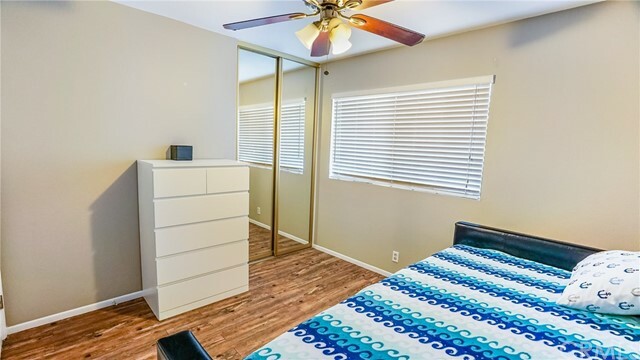 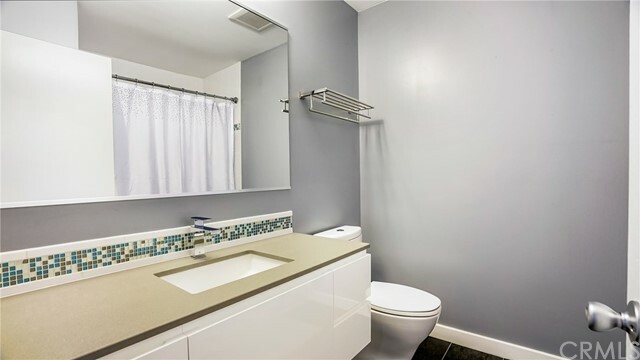 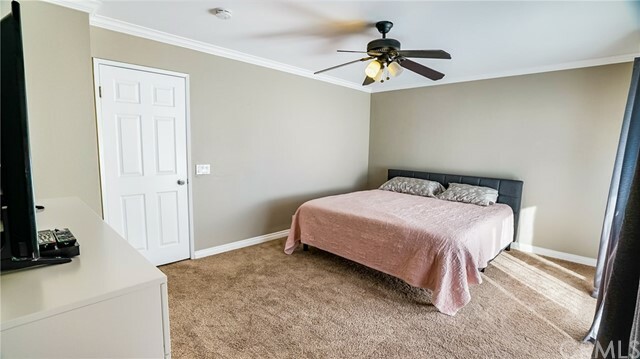 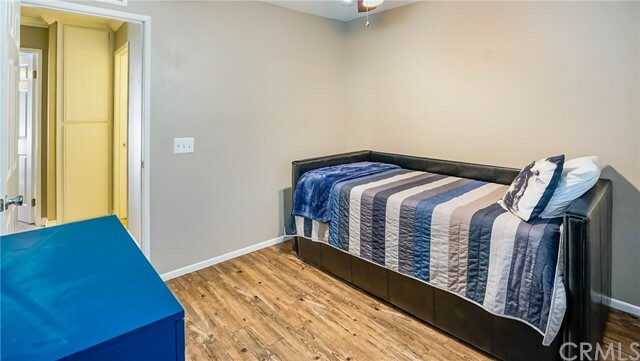 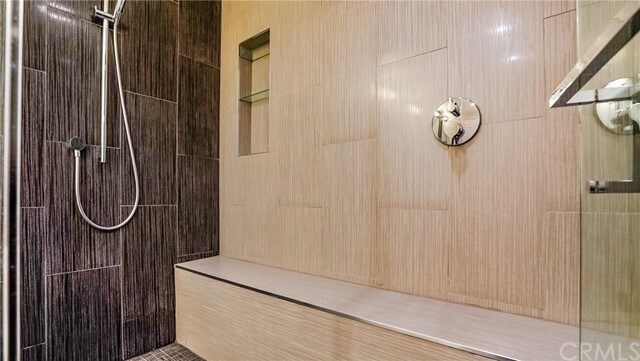 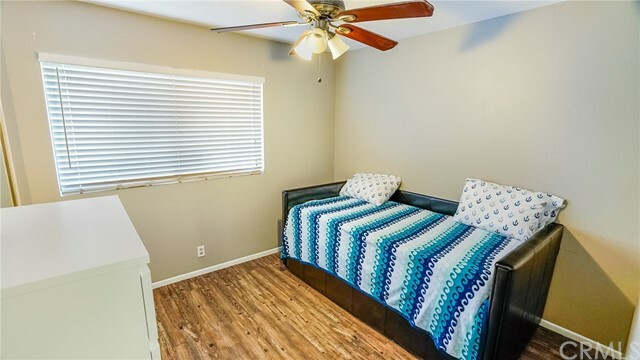 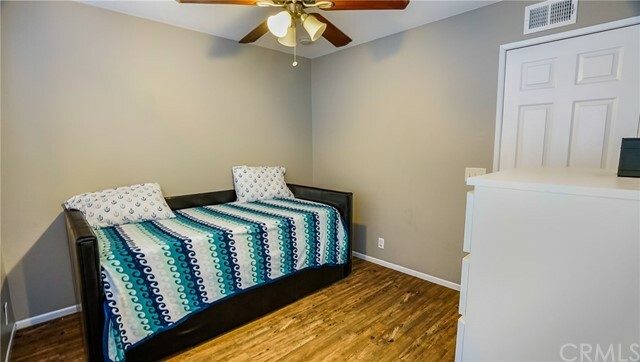 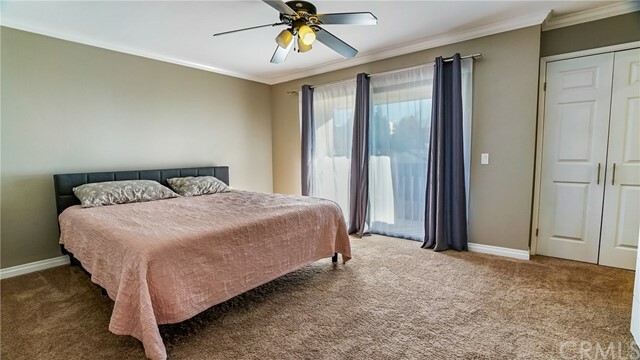 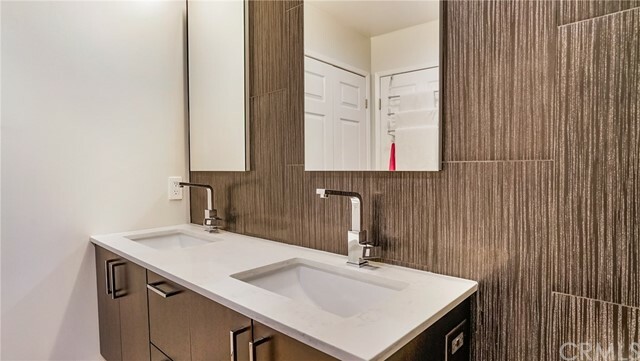 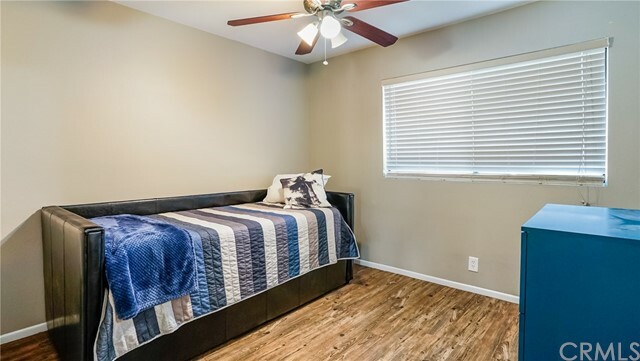 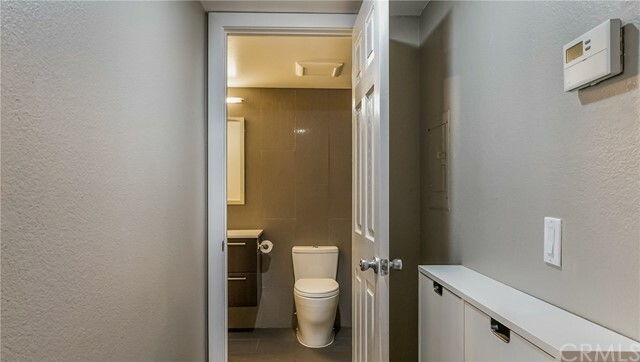 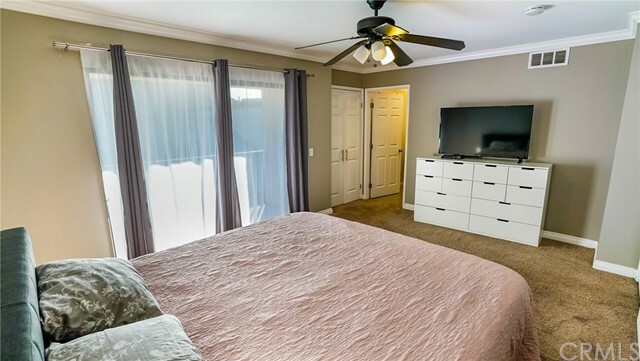 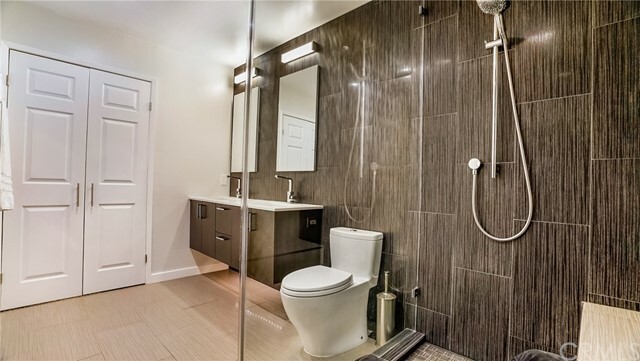 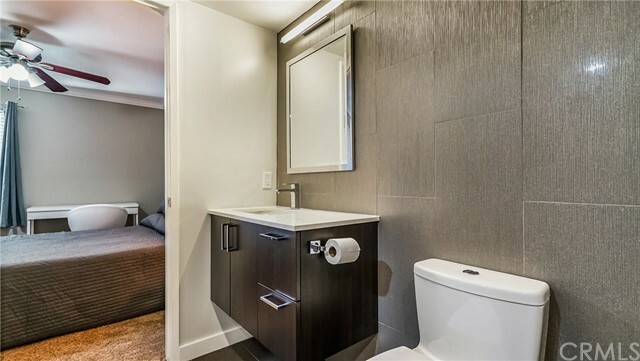 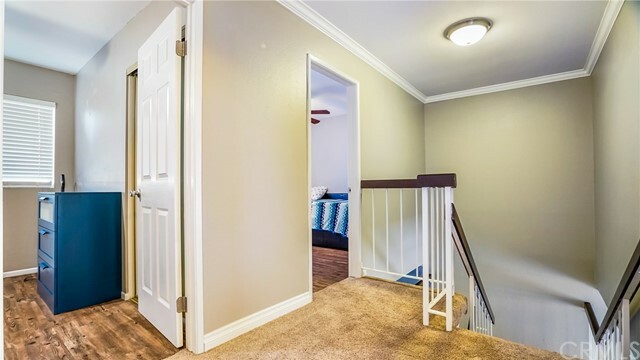 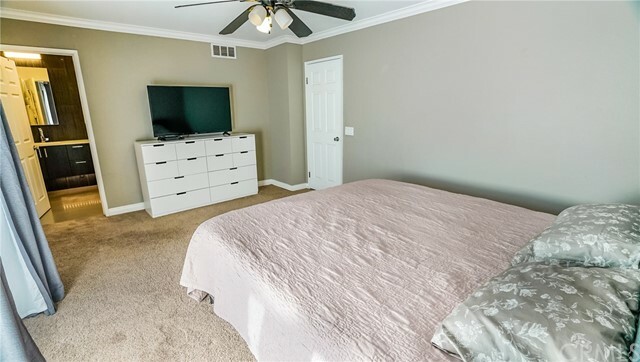 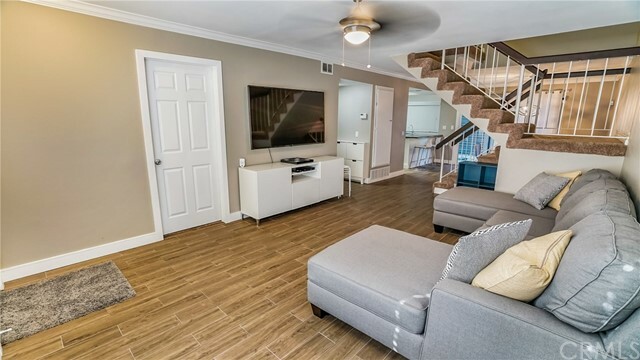 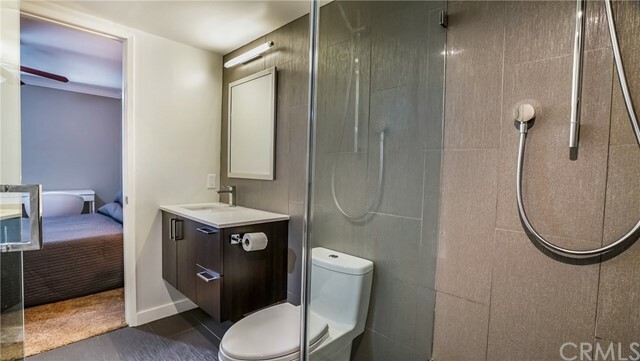 Upstairs you have a spacious master bedroom with a master bath that includes a gigantic walk-in shower, dual sink vanity and flat panel mirrored medicine cabinets. 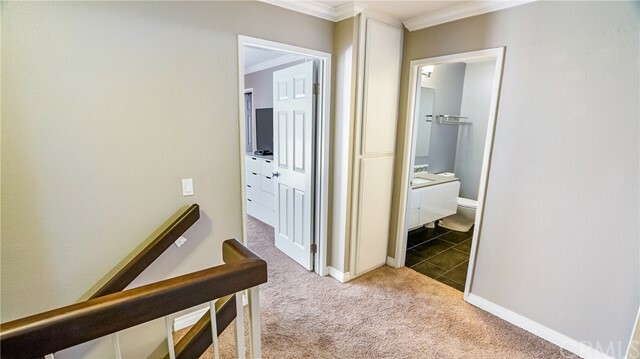 Upstairs also has two additional bedrooms and a full bathroom with shower/tub combo. 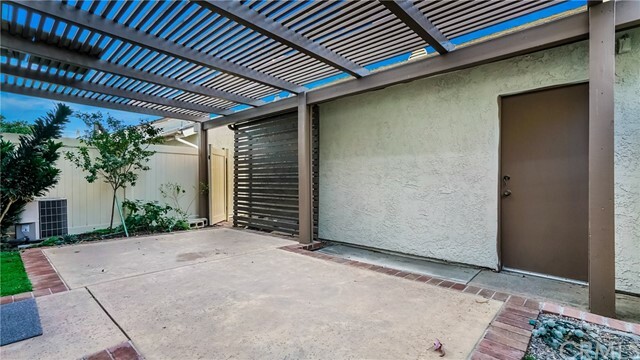 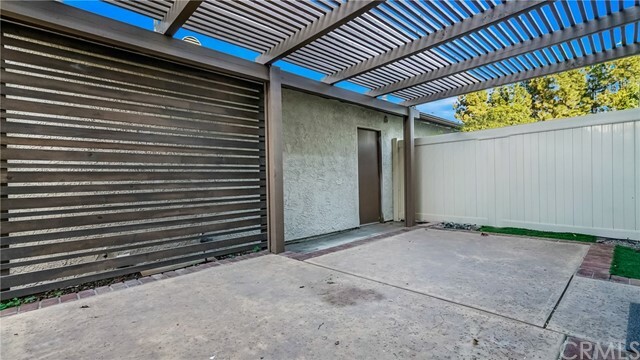 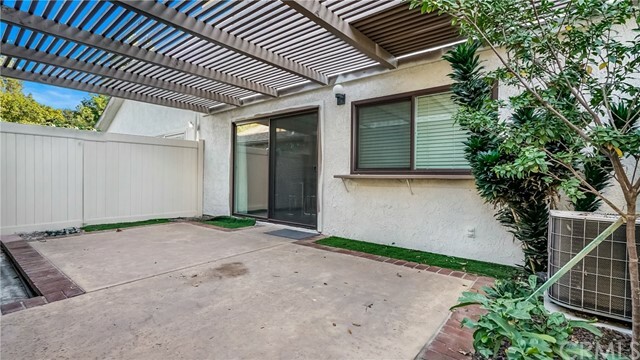 The patio is a nice space for barbecuing and entertaining. 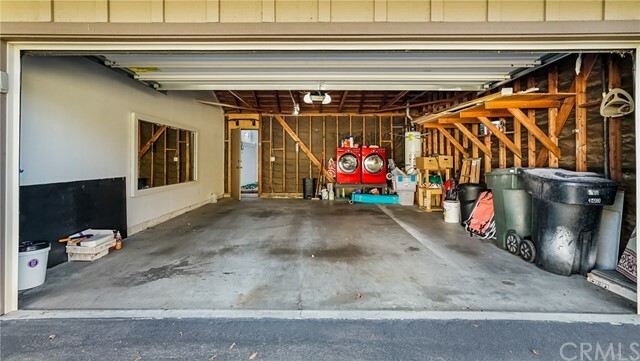 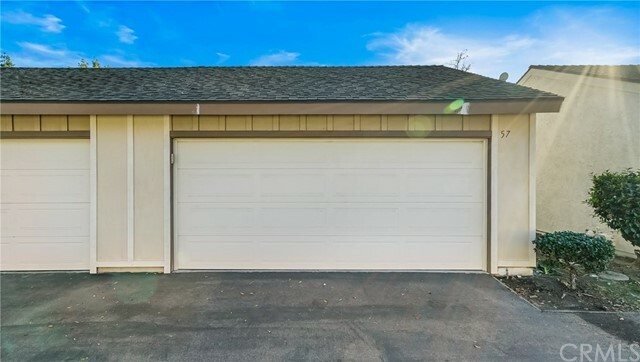 It also has a 2 car detached garage. 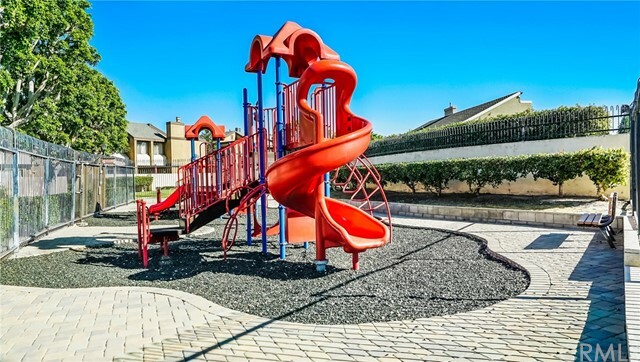 The Pepperwood Village community has many amenities for you to enjoy: a playground, a park, pool, spa & clubhouse. 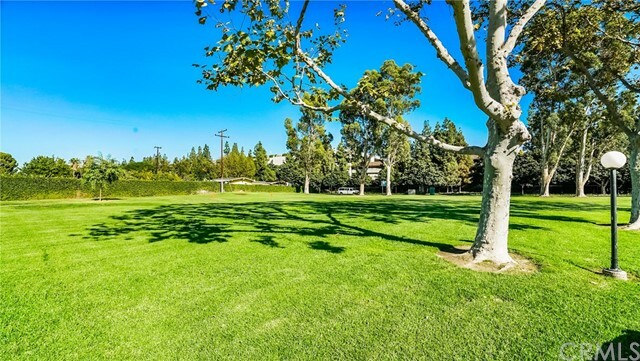 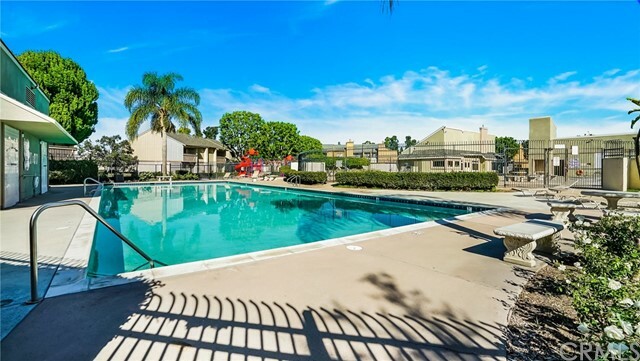 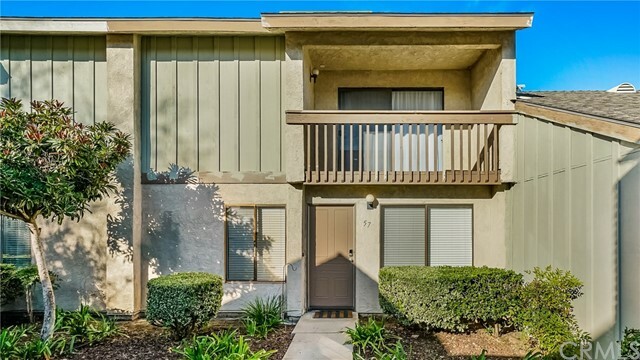 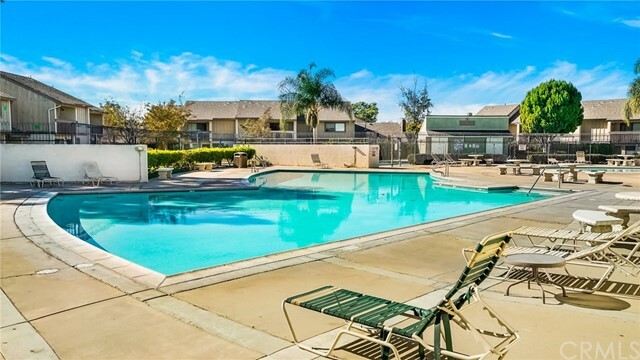 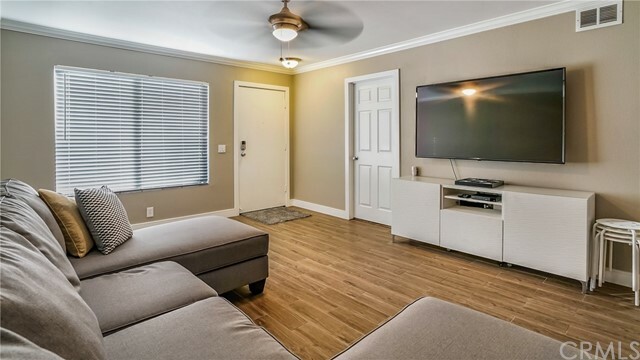 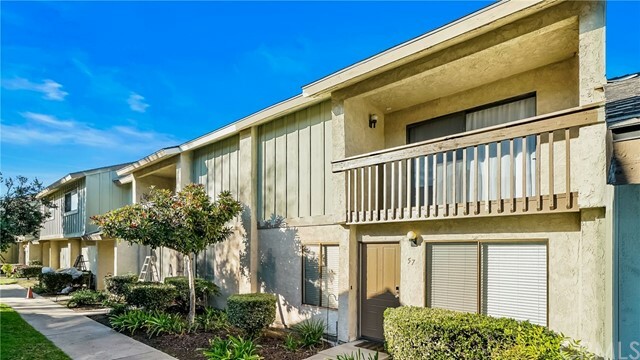 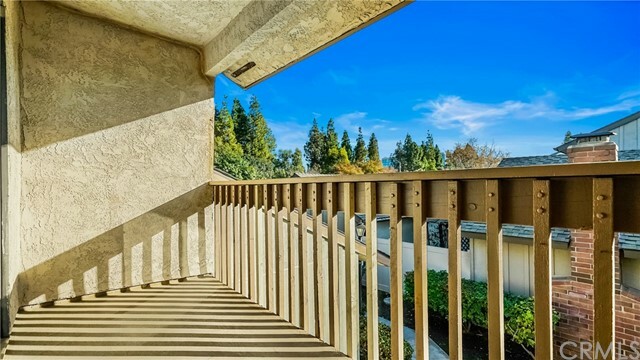 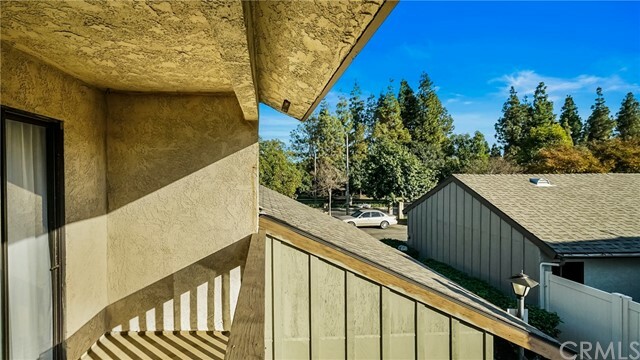 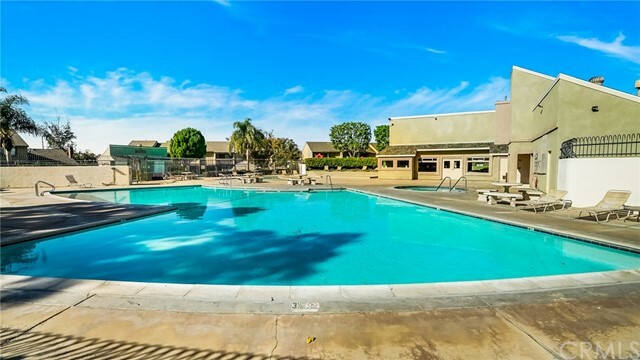 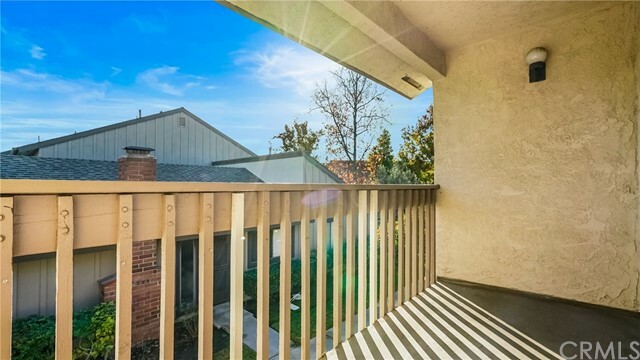 It is also conveniently located with entertainment and dining nearby, including Downtown Disney, Disneyland, Angel's Stadium, Honda Center, Anaheim Packing District, Anaheim GardenWalk, Center Street Promenade & more. 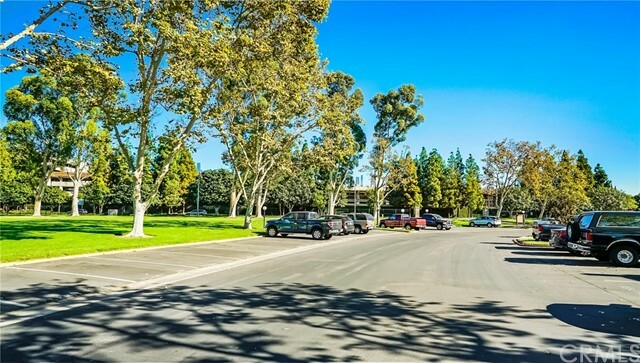 It is also near ARCTIC transportation center providing commuter train, bus, taxi & more.